Son of Roland Pickney Randall and Eugenia “Genie” Bishop-Randall, Artry Otis Randall was born on March 20, 1895, in Franklin County, Georgia. 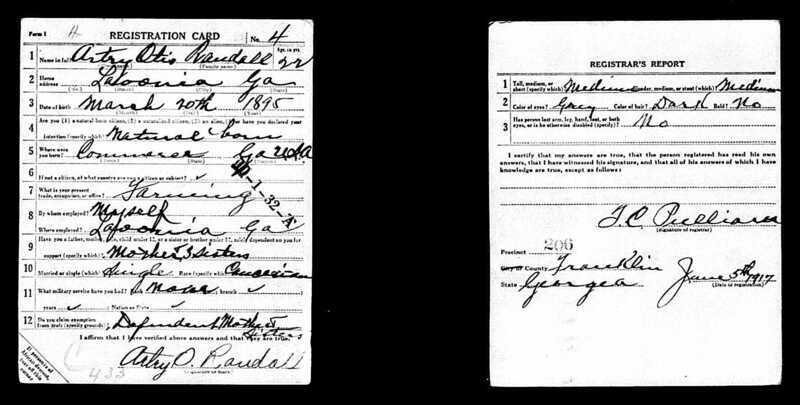 Artry Otis Randall - Military Draft “Registration Card” dated June 5, 1917. Mary Kay Randall (1930 - October 1995). Possible named in honor of Maxine Futch's sister, Mary K. Futch. 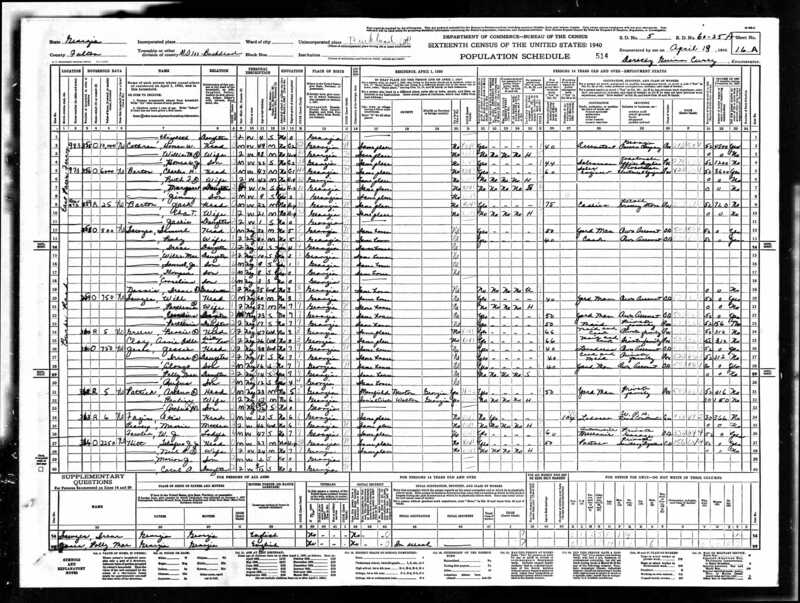 1930 US Census. Artry Otis Randall's family begins on line 56. Note: One of the questions on this Census was: “Age at first marriage”… to which Maxine reported as “22”. 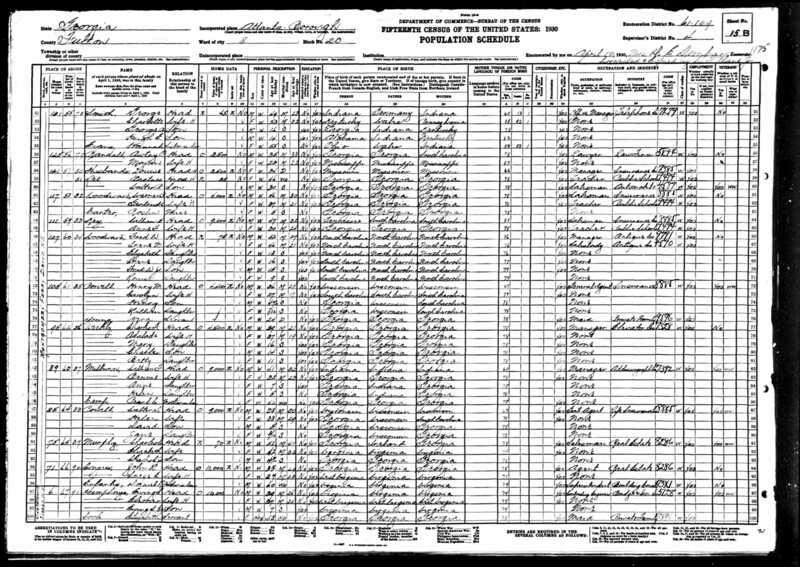 1940 US Census. 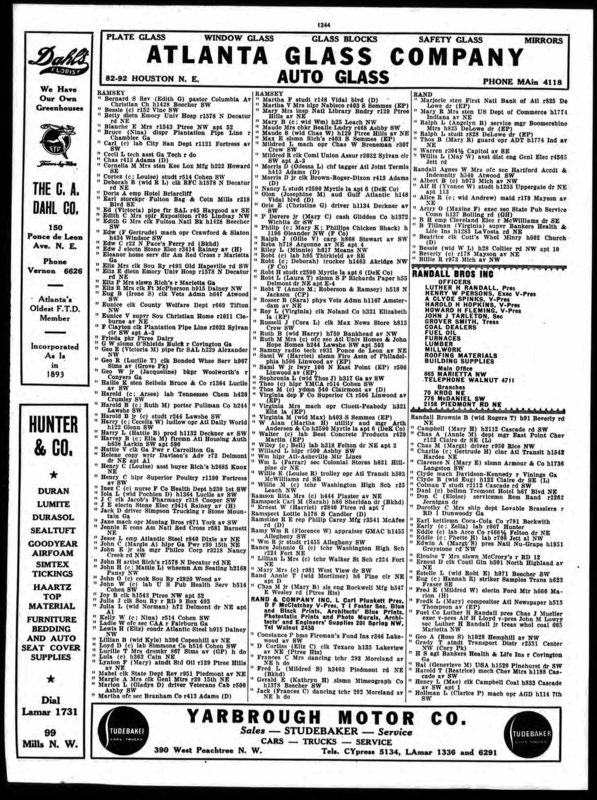 Artry Otis Randall's family begins on line 78. 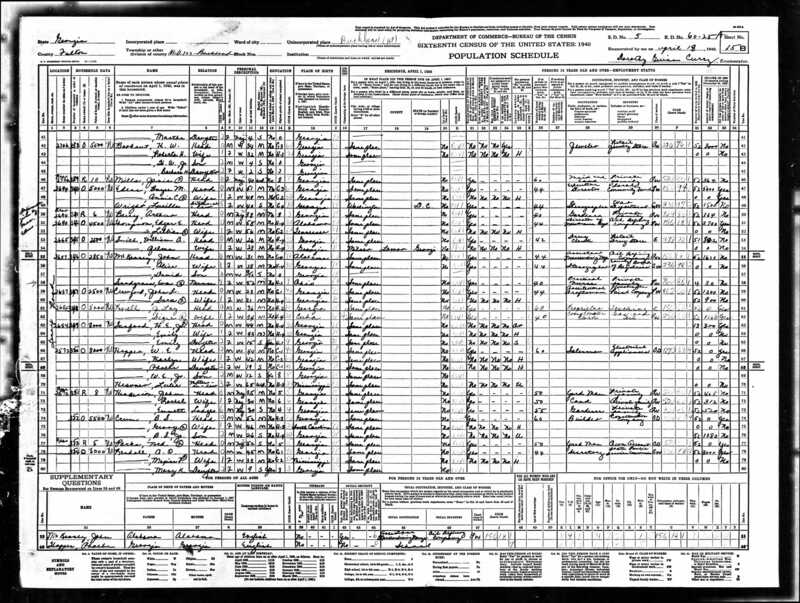 1940 US Census. Artry Otis Randall's family continues on line 1.